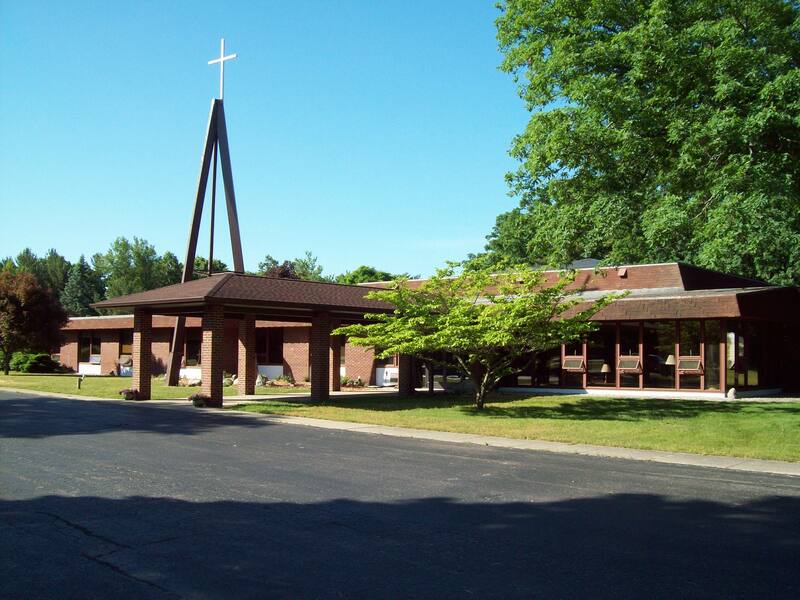 The United Church of Christ of Newaygo was founded in 1855, a year after Newaygo was founded, as the Congregational Church of Newaygo. 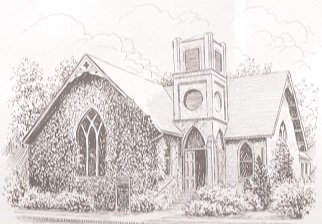 This was the first church in Newaygo with its own building, given land by the "Father of Newaygo" and a member of this church, Captain John Brooks. Burned out three times, the congregation was determined to stay and grow. 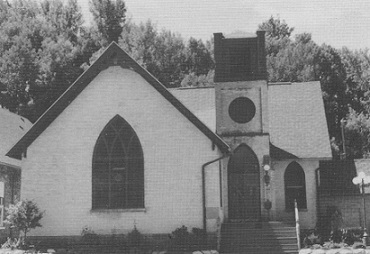 In 1965 the present church building was built "up the hill". The Congregational Churches were direct descendents of the Pilgrims and Puritans, the first European settlers in North America who came from the Anglican Church. Committed to uniting the Church as much as possible, the Congregationalists merged with the Christian Churches in 1931 to form the Congregational Christian Church. This denomination then merged again in 1957 with the Evangelical and Reformed Church to form the United Church of Christ. This church acknowledges as its sole Head, Jesus Christ, the Son of God and the Savior of all people. We acknowledge as brothers and sisters in Christ all who share in this confession. We look to the Word of God in the Scriptures and to the presence and power of the Holy Spirit, to prosper its creative and redemptive work in the world. We claim as our own the faith of the historic Church expressed in the ancient creeds and reclaimed in the basic insights of the Protestant Reformers. We affirm the responsibility of the Church in each generation to make this faith its own. One expression of this faith is the United Church of Christ’s Statement of Faith (number 885 in the New Century hymnal). We are called to open our hearts and minds to God's truth. Through study, prayer, and example, we offer our unique talents and gifts to worship God, share the gospel, love others unconditionally, be caretakers of God's blessings, and nourish all people.